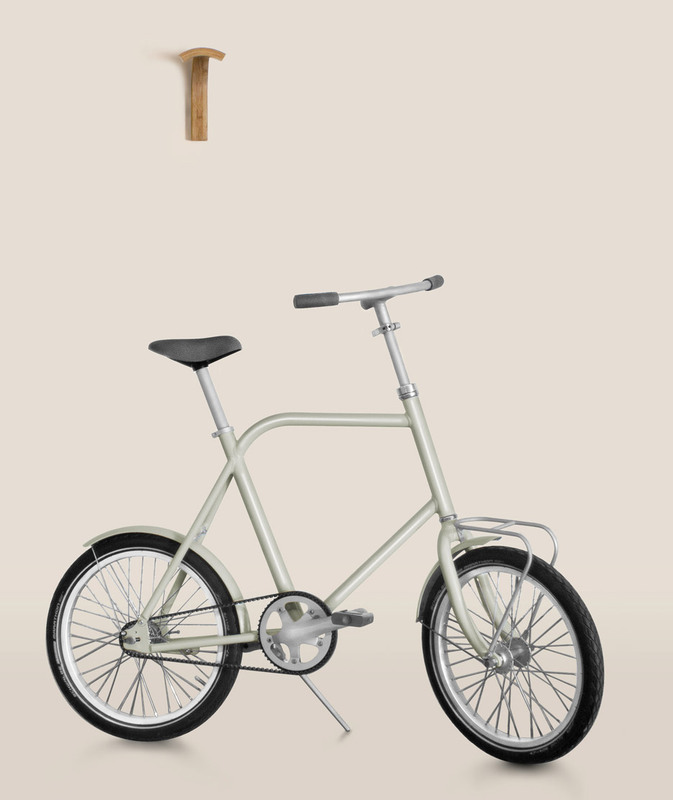 Dutch Layout Week 2015: Design Academy Eindhoven graduate David Roman Lieshout’s prototype bicycle has individually foldable components that aid it fit into compact storage areas. Designed for city dwellers who live in tiny houses, the Corridor prototype has been developed to be lightweight, for ease of carrying up stairs, and semi-foldable. “As cities are increasing in popularity, housing is getting to be increasingly compact and journeys far more local,” stated Lieshout. 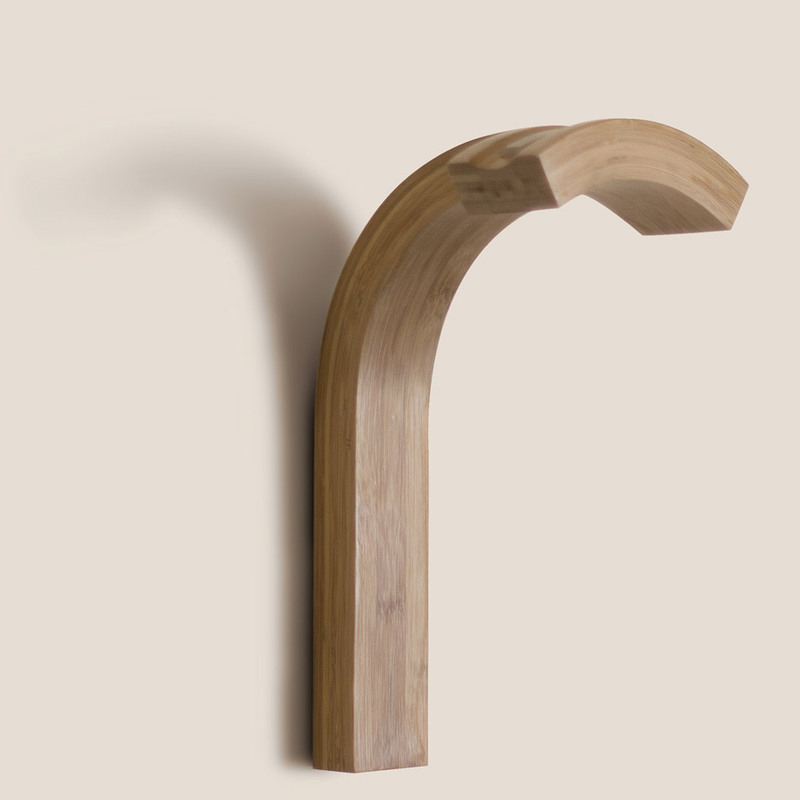 The prime tube of the Corridor bike has a rounded section that can be hooked in excess of the cyclist’s shoulder while becoming carried, and which also fits onto an accompanying wooden hook so the bike can be hung on the wall. 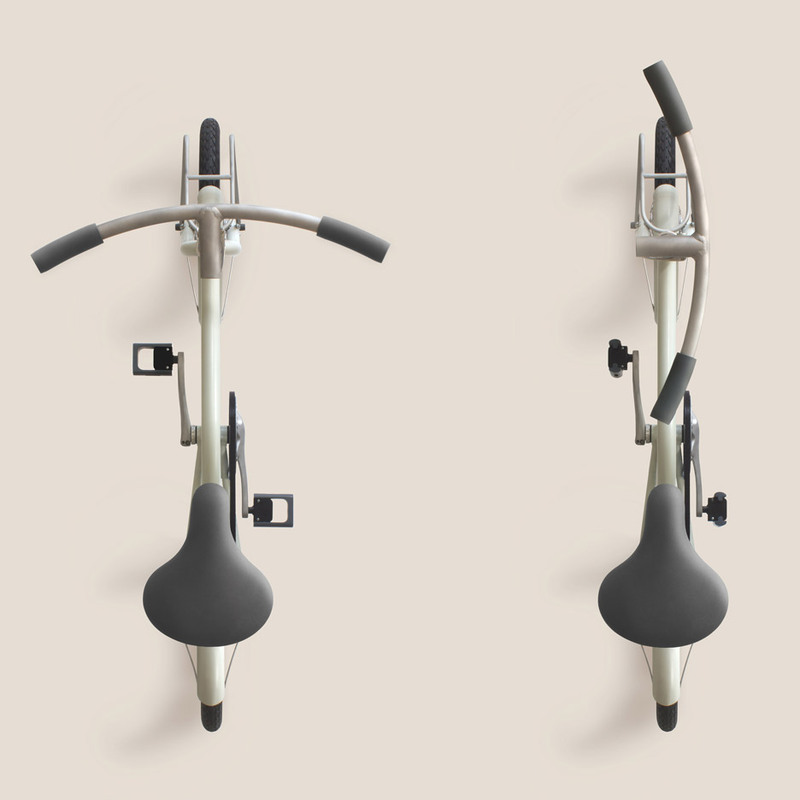 Although the frame of the bike is similar in dimension to most other standard cycles, its wheels have been diminished and personal elements can be folded for storage. 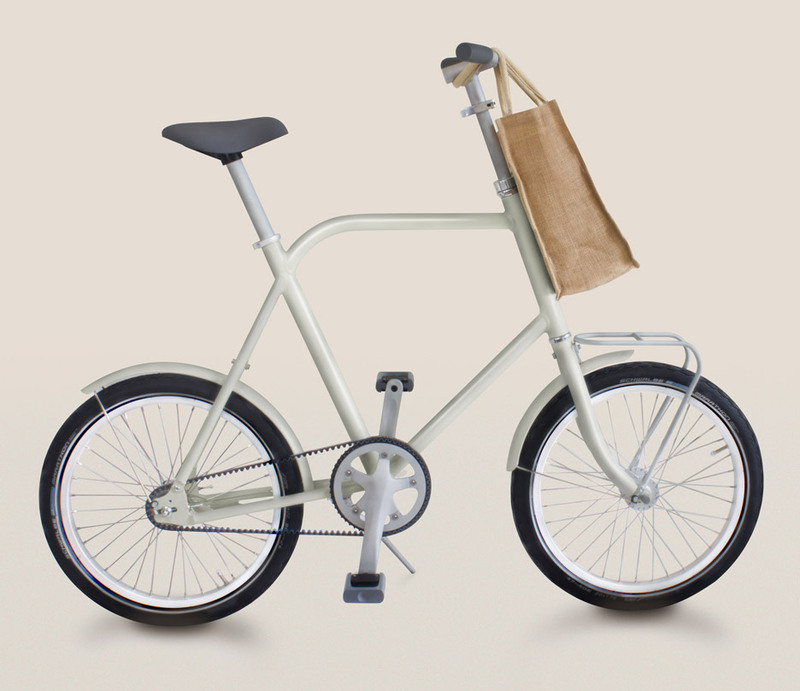 The smaller sized tyres depart space for riders to hook purchasing bags close to the head tube without obtaining in the way. 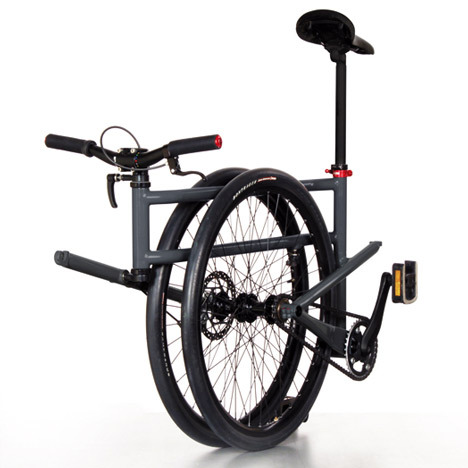 The cycle also comes with a single luggage rack, which has been made to clip onto either the front or back of the bike as required. 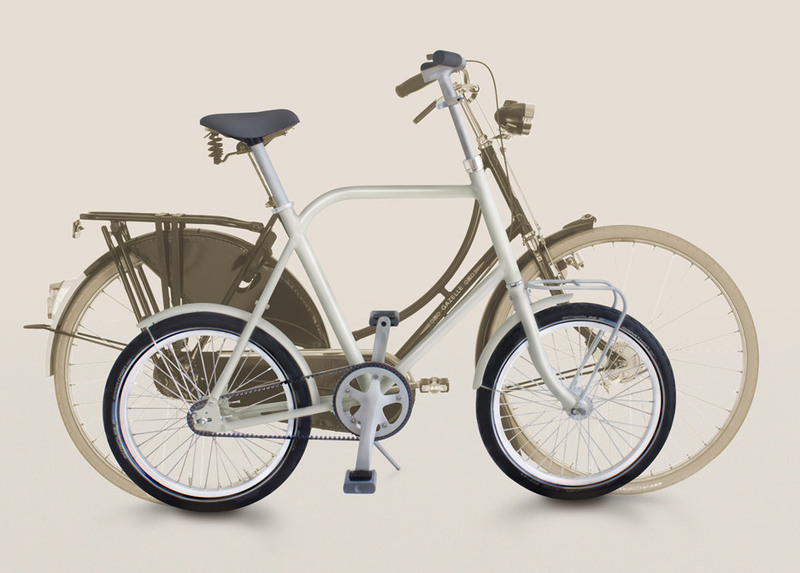 The bike, which is nonetheless in a prototype phase, was proven at Layout Academy Eindhoven for Dutch Design Weeek 2015, which ran from 17 to 25 October. 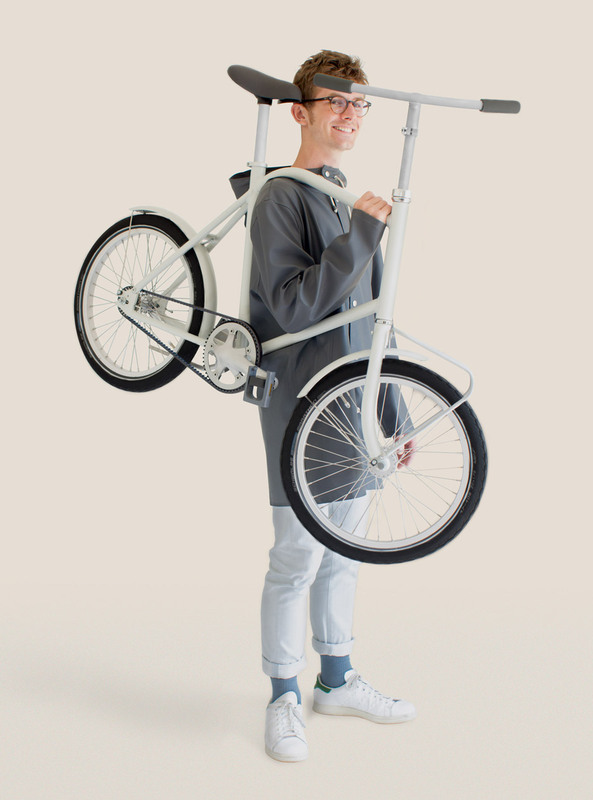 Other compact bikes include Peter Boutakis’ Helix bicycle that folds down to its wheels, the Vello bike that uses a magnetic frame locking system, and an electrical cycle that can be stored in a backpack.